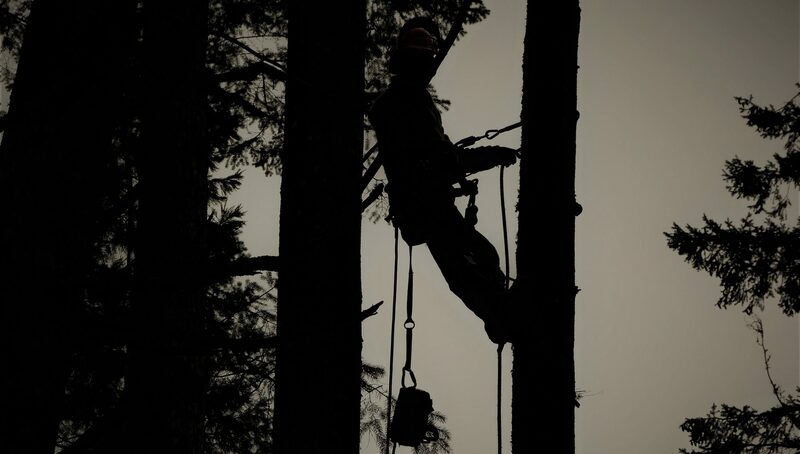 cropped-cropped-5caacn-3000px-1.png – FORTY OAKS TREE SERVICE LTD.
FORTY OAKS TREE SERVICE LTD.
“We’ve had Nolan and crew at our place twice now to (start to) deal with some of the overhead dead branches, and some standing dead trees, and they’ve been fantastic. They’re fast, friendly, and thorough, and our space feels safer now. I can’t recommend them enough. “We were so pleased with the wonderful service that was provided. Not only do we now have lots of wood for the winter but the job was done neatly, safely and promptly.